Alex graduated from Hull University in 2003 and initially worked for Her Majesty’s Courts Service in the Fine Enforcement division. He began his stockbroking career in October 2004 when he joined Brewin Dolphin Securities as a Trainee Investment Manager. Alex joined Cardale's Hull office in December 2006 and qualified as an Investment Manager in 2007. He moved to Cardale’s Harrogate office in July 2016. 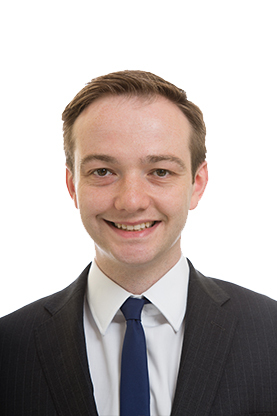 Alex focuses on private client investment management and provides a discretionary investment service to individuals and families, as well as Trusts, Charities and pension schemes. He also has extensive experience in dealing with Probate matters, and advising beneficiaries how to manage inherited wealth.